The Minnie Winnie Class C coach is equipped with everything you need for your next road trip. The 22R is efficiently laid out and can sleep up to 6. 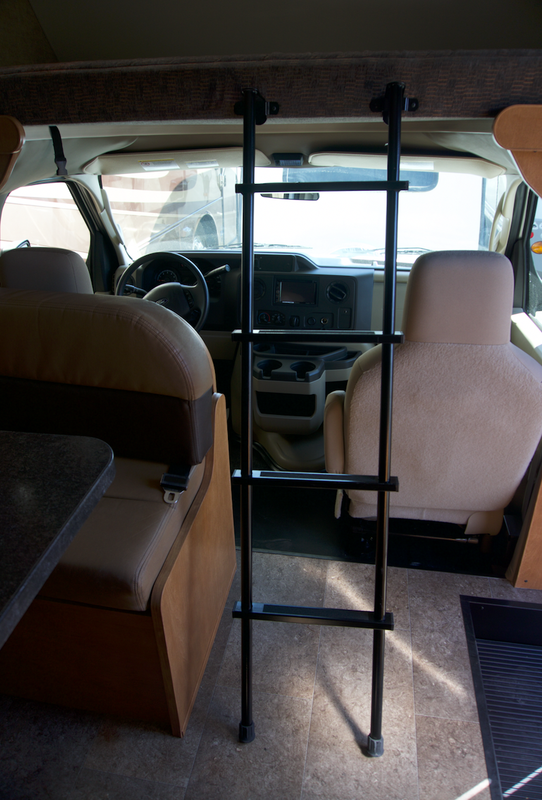 There is a 54"x80" bed in the rear, a 57"x95" bed above the cab and a dinette that can convert into an additional sleeping area. The kitchen is comprised of a 3-Burner Stove with oven, microwave, refrigerator, freezer and sink. 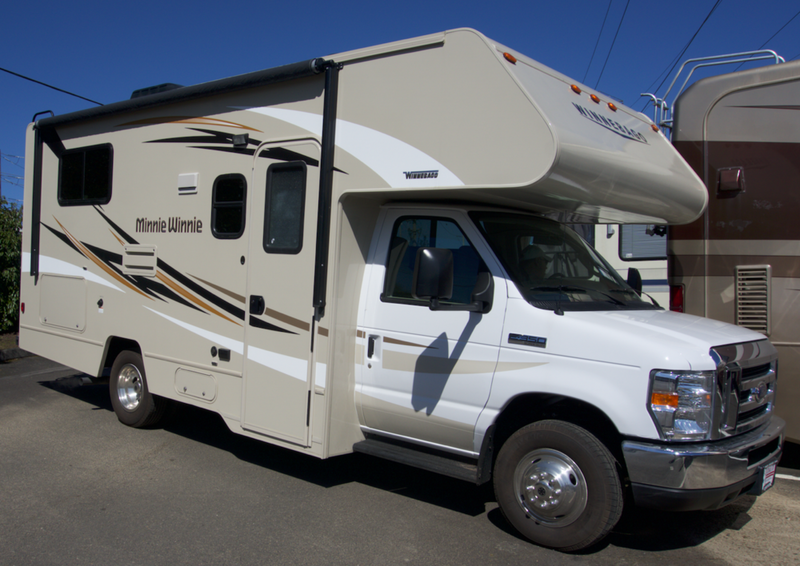 This model includes a back-up camera, flat screen TV and DVD player, USB charging ports, LED lighting, a generator, roof air conditioner, electric awning and plenty of storage space!